Sustain, Aid, Nurture, and Assist (SANA) is a Non-Government Organization (NGO) based in Lebanon that has worked with SonoSim to provide ultrasound education and training to their students. 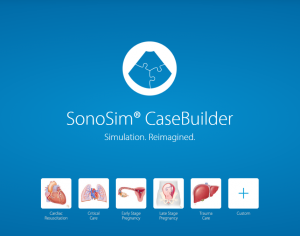 SonoSim International was pleased to attend SESAM (Society on Europe for Simulation Applied to Medicine) in Lisbon, Portugal. 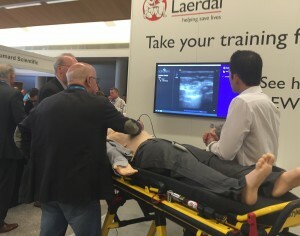 This event is the largest simulation conference in Europe.